Blacksmith Fork Business Park Lot 7. 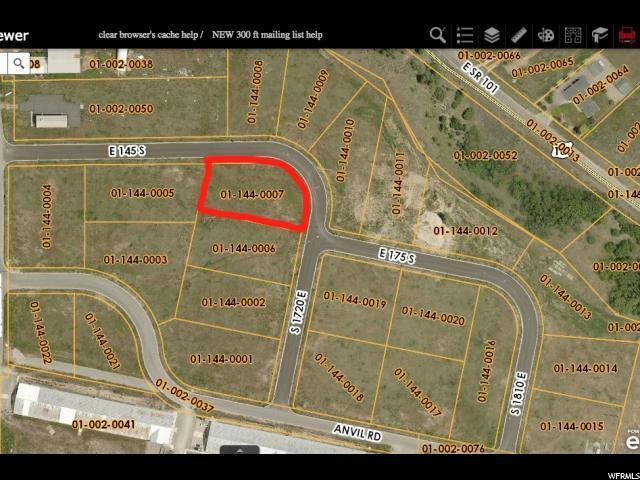 Large lot, .93, acres with all improvements. Great opportunity on the south end of Cache Valley. Incredible canyon and mountain views for your business. Additional land available. Buyer to verify all information.